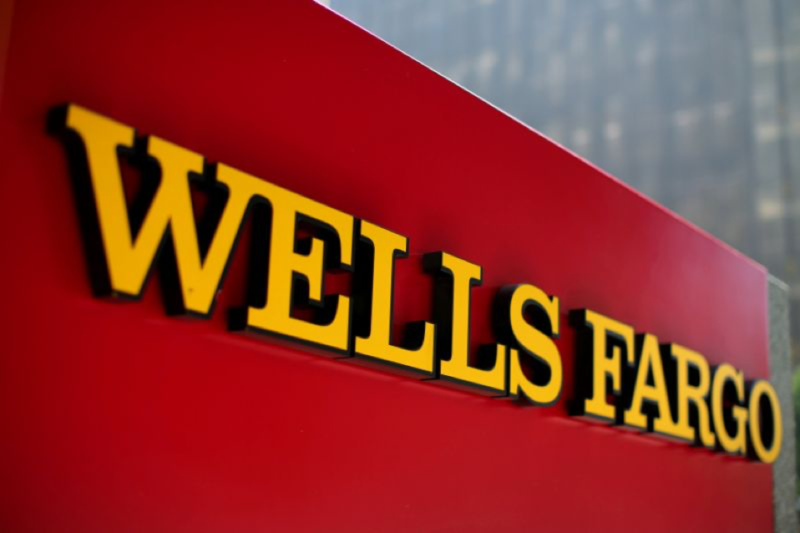 In 2016, Wells Fargo Bank admitted that it created millions of bank accounts in the names of its customers without obtaining their permission. This has destroyed the trust between the bank and its loyal customers and diminished its reputation. After this big scandal, Wells Fargo started trying to revitalize its lost brand by refreshing old sources of brand equity and creating new ones as well. The goal was to regain customers trust and improve the strength and favorability of Wells Fargo brand. One their current efforts to “make things right and rebuild trust” is by refunding customers who many have been affected by this scandal. In 2017, Wells Fargo started new ad campaigns to regain customers trust. The ads will be broadcasted via different media channels and mainly focus on the new changes the bank has implemented since the scandal. Wells Fargo’s CEO, Timothy Sloan, expressed that they are working on creating a new culture for their customers and employees in an effort to “Building Better Every Day”, which is their new slogan as well. This new ad aim to neutralize the negative brand associations, and create new ones too, all that in an effort to retain their current customers and attract new ones. Below are some examples of the ad campaign Wells-Fargo ran in an effort to revitalize their brand. The second ad below shows the history of Wells Fargo, when it was establish, and at the end of the ad it shows that Wells Fargo was established in 1852, and then re-established in 2018, pointing to the new efforts to gain the trust and brand image they have lost after the 2015 scandal.